Allow Susan Loves Israel to show you why the holy city of Jerusalem has been a spiritual inspiration to the Jewish people for thousands of years. Join us as we explore it's highlights of the Old and New City. 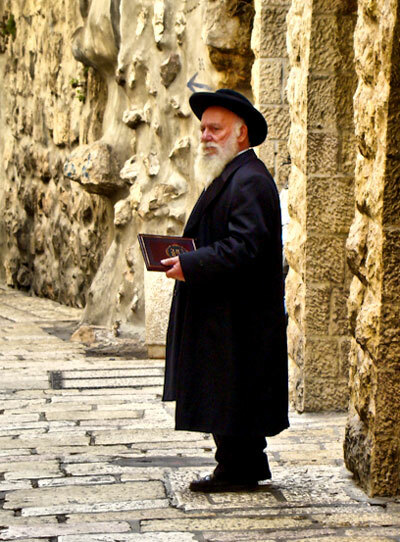 The Old City of Jerusalem and its surroundings will include a visit to the Western Wall with a tour of the Hasmonean Tunnels, exploring the Southern Wall excavations, walking along the Cardo, visiting the City of David (Ir David), stopping at King David’s Tomb on Mount Zion, and enjoying the panoramic view from the Mount of Olives. In the New City of Jerusalem, you will spend the day with a visit to the Yad Vashem Holocaust Memorial, a tour of the Israel Museum and the Shrine of the Book, a viewing of the renovated Chagall Windows at the Hadassah Hospital, a stop at the Knesset, strolling through Mea Shearim and enjoying the bustling Machane Yehuda market. In the Coastal Area, you will explore the Roman ruins of Caesarea, view the Bahai Shrine & Gardens in Haifa, traverse the narrow streets of the city of Akko dating back to the Crusader times and continue to the fascinating grottos in Rosh Hanikra. In the beautiful hills and valleys of the Galilee you can visit the Golan Heights, taste the wines of the area, explore a kibbutz, spend time in the Kabbalah city of Safed with its artist quarters and continue to the Talmudic village near Katzrin. Ride the cable car to the top of Masada and explore the last stronghold of the Jewish zealots, relax in the Dead Sea and hike through the waterfalls of Ein Gedi.